Once upon a time on an island far away, a gentle tribe lived in peace and harmony. But one day an evil spirit broke free and wreaked havoc on their happy life! Only one member escaped the evil spell - you, the chosen one. 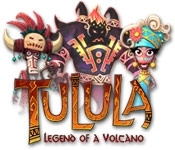 Now it's up to you to save your tribe and go on an incredible journey in Tulula: Legend Of A Volcano. 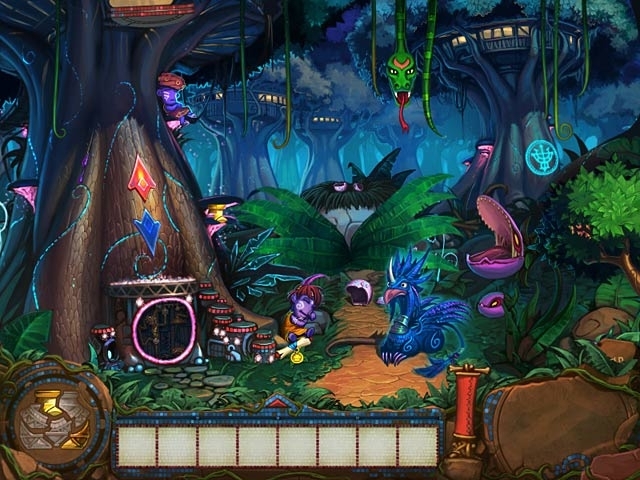 Dive into this Hidden Object Puzzle Adventure game and become a hero!